Sultans of Shave set out to revive one of the oldest but less than glamorous trades in Singapore - the back alley barber. 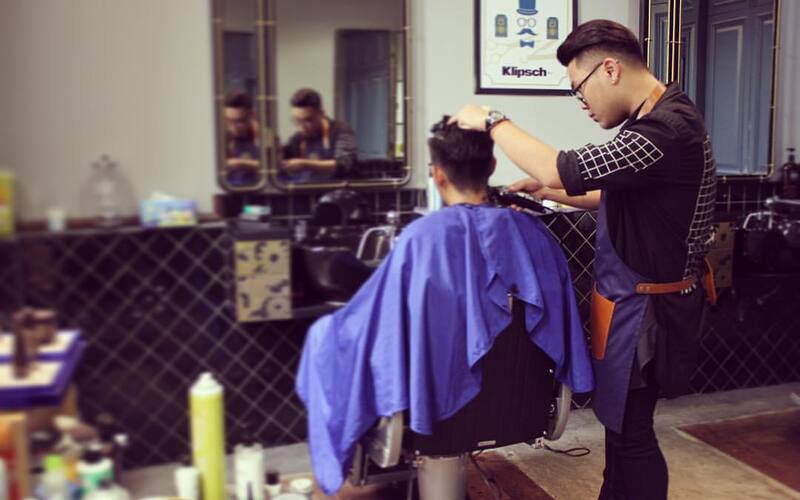 To do this, they immersed themselves in the industry in London where they trained to shave, got shaved, engaged barbers and customers, and sampled numerous products. 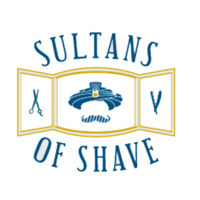 With this in hand and a keen sense of the modern man's penchant for quality, Sultans of Shave aims to produce the finest barbering experience for today's Singaporean man.